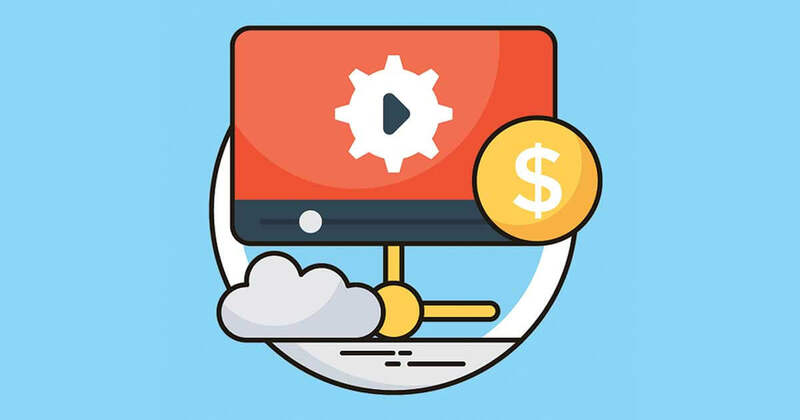 The basic premise of server-side ad insertion (SSAI) is it provides a faster, TV-like ad delivery, higher ad-viewing completion, the ability to bypass ad blockers, and easier integration across multiple endpoints. But the ad-tech world is far from simple, and there are a number of important questions industry leaders grappled with in the past year around how SSAI should work and how well it can scale. These are their edited comments from phone and email interviews. SSAI can create an individualized media stream for segments of viewer to get different ads. 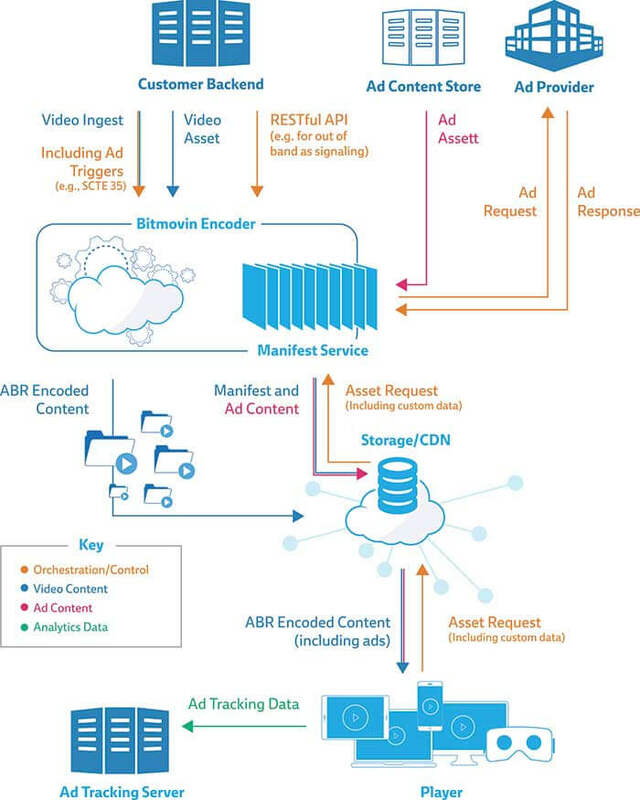 The ad break communicates with an ad-decision server, which decides what to serve each particular segment, based on information such as viewing history, demographics, and geographical location. All of this takes place on the server side. SSAI takes the manifest that points to ad segments and the manifest that points to content segments and creates a new manifest that points to them both. SSAI replaces ad stitching, which came about because of device fragmentation in which some devices lacked client-side capabilities. SSAI is able to guarantee frame-accurate splicing of replacement advertising (different spots for OTT than for broadcast) in a way that is consistent across all devices and works especially well for live content. 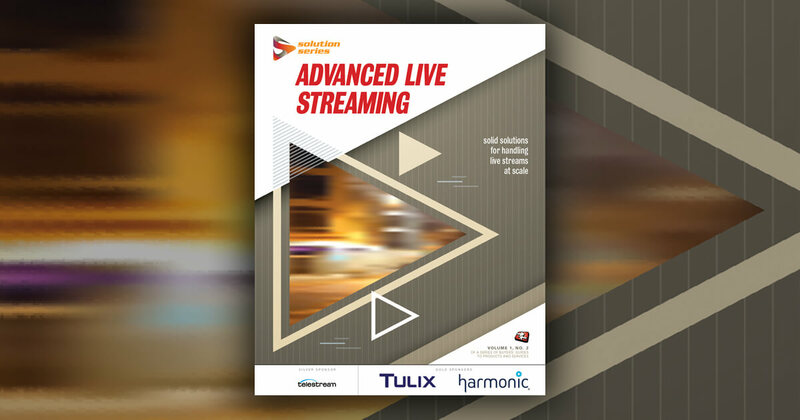 Delivering creative using just-in-time transcoding and having consistent measurement across all platforms still poses challenges. As with many other parts of the video workflow, there are no consistent standards, so developing a method that works involves solving all of the issues our group of experts addresses below. “The aim is that the SSAI stack should not introduce more than one segment durations’ worth of latency. We’ve been working with Akamai’s Media Services Live to support 2 second segments offering low latency,” says David Springall, CTO, Yospace. This diagram illustrates a typical server-side ad-insertion workflow. Image courtesy of Bitmovin. To the question about whether this can work at scale, the answer is, it has for some major sporting events. “Our biggest successes with SSAI have been monetizing tentpole events like the World Series, the Super Bowl, and all 64 games of the World Cup at scale,” says Joe Friend, VP ad technology systems, Fox Networks Group. According to a FreeWheel press release, in a Super Bowl streaming first during the 2017 game, Fox supported custom digital ad insertion for 135 participating affiliates and were able to place local advertisements within the national stream for the first time ever, opening up their digital schedule and revenue to their affiliates. For the 2018 Super Bowl, they went even bigger. “In 2018 we went from limited SSAI to moving our full platforms over to SSAI,” says Friend. “We rearchitected the app platform code base and went from pushing only tent-pole events through an SSAI architecture—like the Super Bowl last year—to going all in. This includes Fox Sports, Fox Broadcast Company, FX Networks, and Nat Geo.” Fox has six business units, and each supports up to 20 different platforms via desktop, mobile, tablet, and connected devices. “When we maintain all this stuff, it’s easier to maintain a server-side architecture than a client-side architecture from the end user standpoint.” More on Fox later. “We run SSAI on Seven’s broadcast streams during our biggest shows, as well as events like the Winter Olympics, the Australian Open, the Commonwealth Games, the Royal Wedding and most recently the Melbourne Cup, an event that pulls the highest concurrent users to an Australian stream,” says Jeremy Brown, solutions architect, video and advertising, at the Australian broadcaster Seven West Media. “The Australian Open broke new ground in SSAI due to OTT-only channels being deployed and monetized for all 16 courts. Yospace (Seven West’s vendor since January 2017) fed back live telemetry data, allowing Seven to place advertising based on the popularity of any match at any given time,” says Brown. “We want to deliver a TV-like experience, so we work to ensure the advertising experience is on par with that viewers get on other distribution systems such as cable, satellite and OTA,” says FuboTV chief technology officer Geir Magnusson, Jr. FuboTV views itself as a pay TV replacement product, and getting the user experience right for viewers who tune in to the live linear feed is essential. “I’d say, in general, SSAI is becoming a little easier to do,” Magnusson says, in part due to more and more contribution feeds supporting the needed cue signaling as well as improvements in the ad-serving technology and the buying ecosystem. “All are becoming more comfortable and compatible with SSAI approaches.” Let’s unpack this a bit. 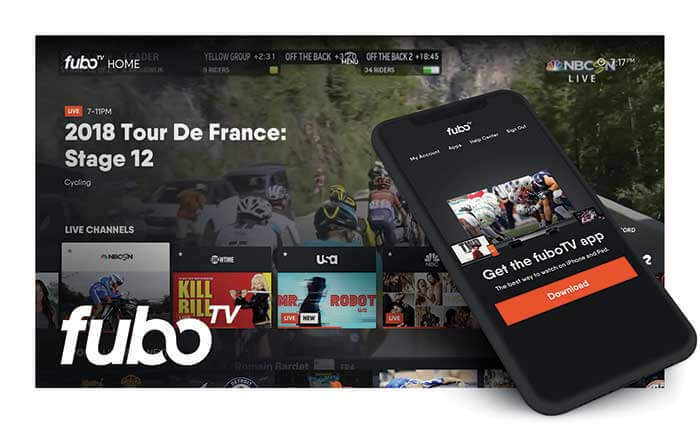 FuboTV launched SSAI on linear content in 2018, in part in an effort to provide a more personalized and “uncontroversial” user experience, according to CTO Geir Magnusson, Jr.
“Our platform is responsible for the one-to-one interaction with the ad server and programmatic platforms on behalf of each user,” Sewell says. Fully 100% of Yospace’s business since 2011 has been SSAI. The company supplies services for the whole workflow, from ad encoding to signaling and manifest conditioning. “For some customers, we assist with automation signaling and the associated stream conditioning, but for customers who have already solved integrating SCTE [Society of Cable Telecommunications Engineers] 35 signaling into their encoding workflow, we essentially are taking the output from their packager,” says Sewell. “From that point on, we are responsible for managing the manifest manipulation and delivery so that we can deliver a completely personalized experience for each user. 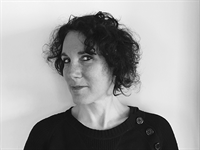 In some ways we’re analogous to a CDN, but for manifest files to enable personalization." “Some SSAI vendors, such as Brightcove, provide a way to do client-side measurement using an SSAI stream, so the measurement is every bit as accurate as client-side. However, that only works on devices that support running client-side SDKs, which isn’t always an option,” says Andrew Broadstone, director of product management, Brightcove. Once the ad plays, the player sends a beacon back to the ad-decisioning software or to a third-party analytics tool. “There’s not any standardization in what tools are used to measure ad impressions, but there’s always something that’s used,” says Igor Oreper, vice president, solutions at Bitmovin.